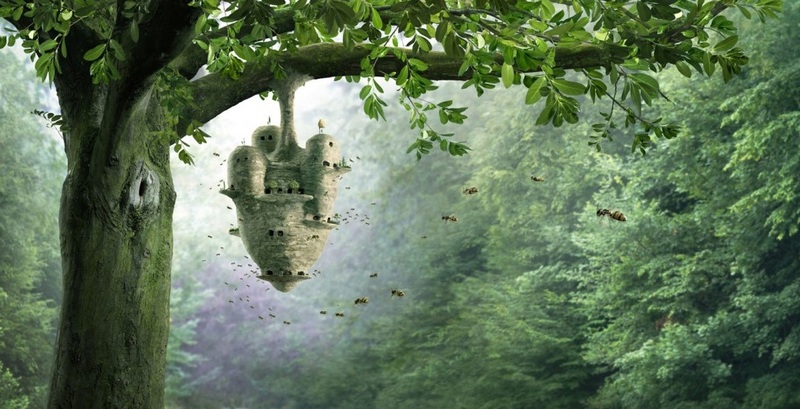 nce upon a time not so very long ago, there was a large, thriving beehive hanging from a mighty oak tree on the sunny side of a good-sized pond. It was a beautiful hive with towers and patios and observation decks and large picture windows. All the bees were busy with their assigned duties, honey was plentiful in nearby flowers, and bee happiness and contentment were in abundance. One day, a new queen bee arrived at the hive. None of the resident bees knew exactly where she had come from, but they welcomed her nonetheless, and she moved in quickly with her staff, booted out the existing queen, then plunked herself down on the throne. "I am the new queen," she announced. "We will see peace and tranquillity forever more." Word spread quickly that things were going to be different under her rule. She would issue policy changes and directives more in accord with life in the bee colonies on the other side of the pond. The bees were put on notice they were expected to adopt new customs, adapt to new lifestyles, and abide by new regulations. "It's fundamental transformation," the queen explained. Some bees feared their lives would change in ways they wouldn't like. But, the buzz was that these bees were old fashioned, out of the mainstream, not "with the times." 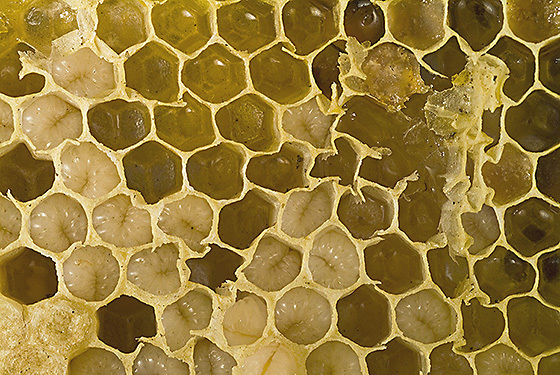 "Major Proclamation Number I: Whereas the circle is the most perfect geometric shape in nature, and whereas nature must be honored and respected above all, therefore, as Queen Bee of this hive, I hereby proclaim that henceforth, all honeycomb cell designs must be round in shape rather than hexagonal." The worker bees were shocked. The six-sided shape was the only design they had ever produced. But they were just worker bees, after all, so they did their best to comply with the new proclamation. But productivity dropped off dramatically. Round compartments were difficult to construct, there were gaps between the circles, and much less honey could be stored with the new design. The bees worked longer hours and discontentment grew. It was clear something had to be done. "Major Proclamation Number II: Whereas honey production has dropped off, and whereas discontentment is growing in the worker-bee community, therefore, as Queen Bee of this hive, I hereby proclaim activation of an emergency honey stimulus program. To raise the level of honey production, one drop of honey out of every ten will be invested in needy sections of the hive, in accord with wherever I say." All the bees were relieved that life would soon return to normal, because the queen had promised it would. "Major Proclamation Number III: Whereas honey production is essential to bee existence, and whereas we have a responsibility to care for every worker, and particularly those on sick leave, therefore, as Queen Bee of this hive, I hereby proclaim an enhancement of benefits for all worker bees except those bees who are the most productive and don't need additional benefits. This Proclamation is issued in the interest of fairness." "Major Proclamation Number IV: Whereas bee health is paramount to a thriving hive, and whereas the health of individual bees cannot be left to the bees themselves, therefore, as Queen Bee of this hive, I hereby proclaim a new benefit: 'Hive-Wide Healthcare.' 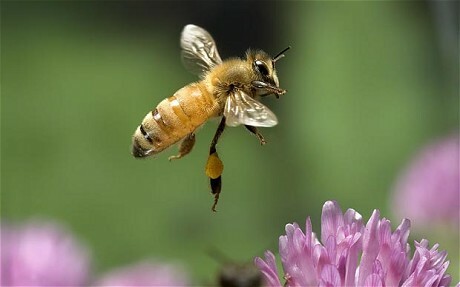 Henceforth, I will personally provide for every bee needing any kind of medical assistance." Worker bees who had called in sick were delighted. They found they were also qualified to receive free cell phones and honey stamps. Many decided they would never work again. "Sick leave" was so much easier than flying around all over the territory looking for flowers and then sucking out the nectar. They preferred to be pampered by the other bees who had to work even harder to keep the hive going. Then, one fateful day, some aggressive, African bees attacked several of the hive's worker bees within view of the queen. From her throne, she watched as the attackers beat up, then killed four patriotic, hard-working bees the queen herself had sent out on a mission. It just so happened a vote of confidence for the queen was about to take place. She knew if word got out that dangerous African bees were nearby, all the worker bees would refuse to do their jobs out of fear for their lives. She knew if she announced to the hive what had happened, her popularity would plummet. She knew if she didn't win the confidence vote, she was doomed, and all her policies would be rescinded by a new queen. So, when the deaths of the four worker bees became known, the queen addressed everyone in the hive. "We don't know what happened to these four," she said as she fluttered her wings and shook her head. "We're beginning an immediate investigation. We'll find out who the perpetrators were and bring them to justice. What we do know is that an outrageous video maliciously stating that bees can't fly is what caused the spontaneous swarm that killed our comrades. 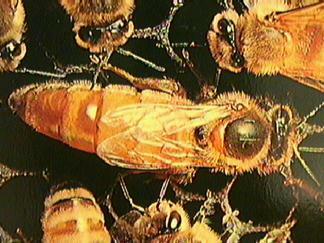 This was a reprehensible video and I hereby apologize if any group of bees was offended by it." The deceit worked perfectly, she won the vote of confidence, but the hive was still in danger. "Major Proclamation Number V: Whereas honey production continues to drop off, and whereas discontentment is growing in the worker-bee community, therefore, as Queen Bee of this hive, I hereby proclaim that it is only fair to require further contributions of honey from the rich to redistribute to the poor." The worker bees were astonished. Their arduous labors were not only unappreciated, they were being abused. The senior worker bee of the hive had had enough. He climbed up on one corner of the honeycomb and announced to his fellow workers: "I've been gathering honey here a long time. We used to be able to follow our own natural ways. We used to be able to make decisions for ourselves. Now all decisions are dictated to us by the queen. This is not right. This is not just. The queen is a big, fat socialist!" It was a stinging indictment. All the bees snorted loudly, signaling their approval (they would have clapped their hands, but that was out of the question). At that point, the senior bee waxed philosophic: "If a bee isn't free, his honey will sour, and his hive will crumble in despair." It was then the hard-working bees did a strange thing. They methodically gathered together all the honey they could carry, lined up at the hive launching pad, and one by one, flew away. They never looked back, too intent were they to get as far away from their hive as possible. They had been dedicated, faithful, tireless workers, but enough was enough. This mass exodus became known as the "Atlas Shrugged Moment." They flew until their tiny little wings were so tired they could fly no more. After resting briefly, they set about to construct a new hive, a hive where hard work would he recognized, where individual responsibility was the norm, where fairness and equal justice were fundamentals of their society. "Major Proclamation Number VI: Whereas the rich and unpatriotic bees have fled the hive, and whereas worker bees are essential to our very survival, therefore, as Queen Bee, I hereby proclaim that all bees are hereby mandated to search for, collect, and bring back to the hive honey to restock our stores." 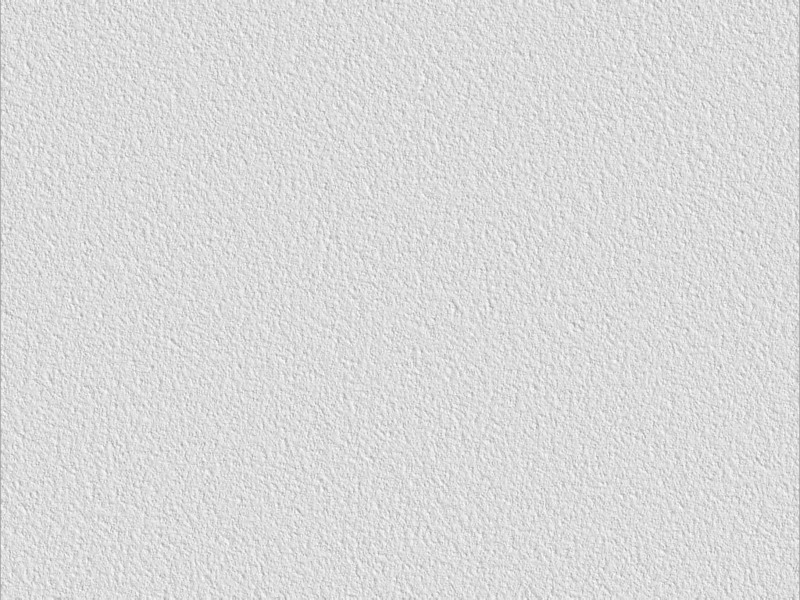 The remaining bees, however, had become quite accustomed to their leisure, and they took umbrage at the suggestion they would have to actually engage in some work. Such an idea was so distasteful, in fact, they set about to stage a massive demonstration. And massively demonstrate they did, rioting throughout the hive, destroying large portions of honeycomb, and buzzing about in great commotion. The queen was indignant over the uprising. She got on the public address system and in an accusatory voice placed all blame for the protest on her predecessor. "This unrest," she sputtered, "all this unrest is the direct result of years of misguided policies put in place by the prior queen. I implore you to put aside your grievances and give me some additional time to resolve this crisis. I give you my word, if you'll follow my policies, peace and abundance will return to this hive, and we will again reinstate our hive's greatness." 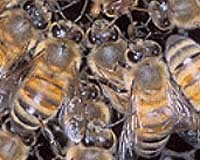 By then, the bees were greatly weakened as a result of their numerous demonstrations, so further demonstrations were called off. But the bees were adamant about two things: they would not work, and they must continue to receive all of their entitlements. Of course they all died.